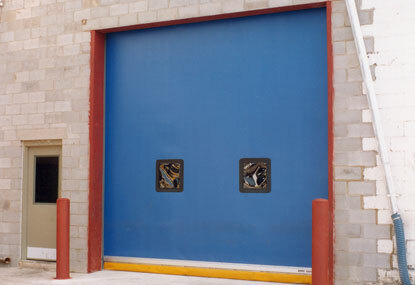 Michigan Commercial Door Group is Focused to be the industry leader in the distribution, installation, and service of commercial and industrial doors, material handling equipment, and other diversified products. 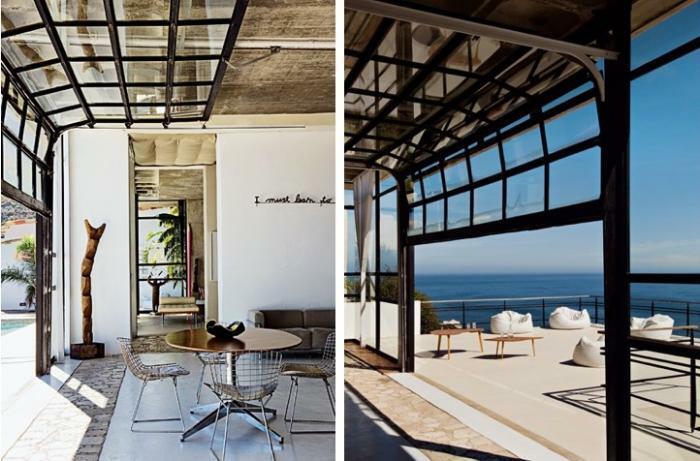 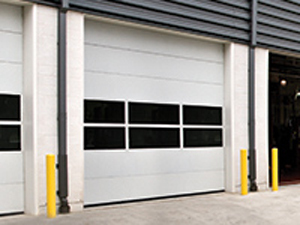 Michigan Commercial Door provides service and repair for all brands of overhead garage doors, rolling steel doors, sectional steel doors, swinging automatic doors, sliding automatic doors, steel doors, high speed doors, fire doors, security doors, and loading dock equipment. 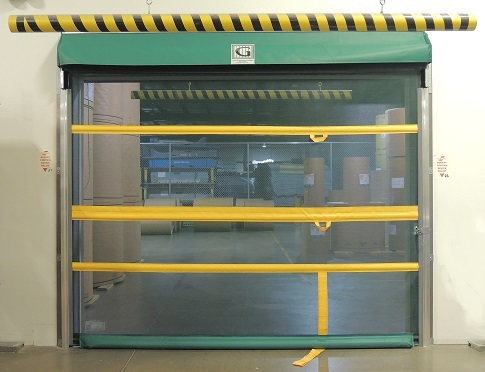 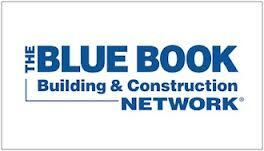 This reduces customer time and expense to get issues resolved. 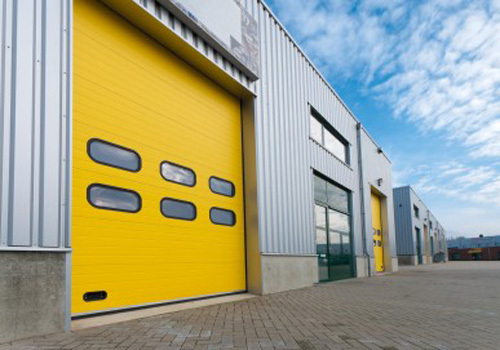 Our access to over 20,000 parts, industry experience, and supplier relationships allows MCD to service and supply 99.9% of your door and dock needs! 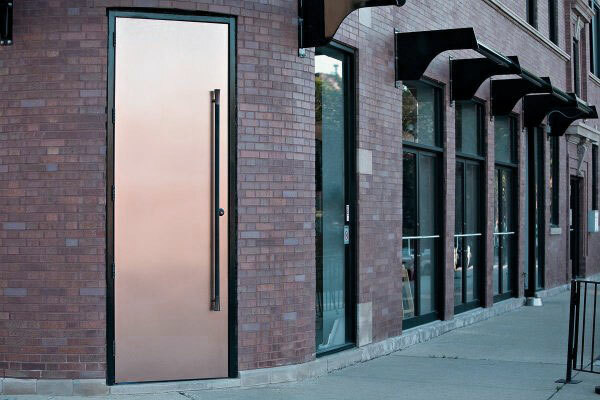 Michigan Commercial Door is the only company in SE Michigan that services all door and dock products regardless of brand. 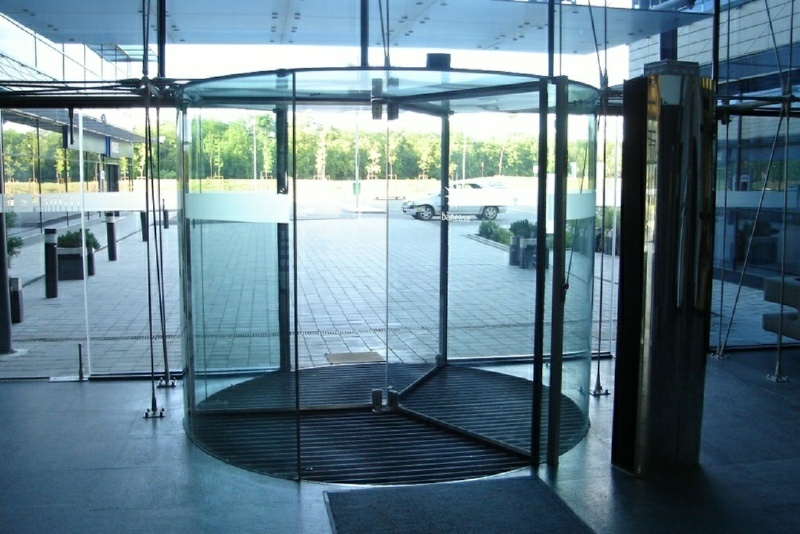 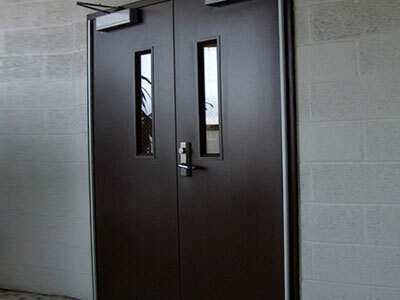 MCD also offers emergency and after hours door service and door repair. 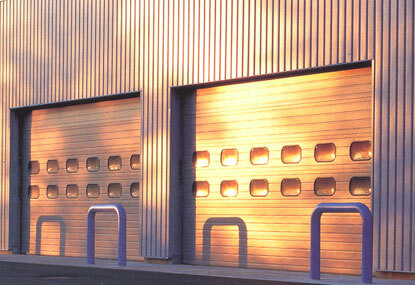 Click here to download a PDF version of MCD's product line card. 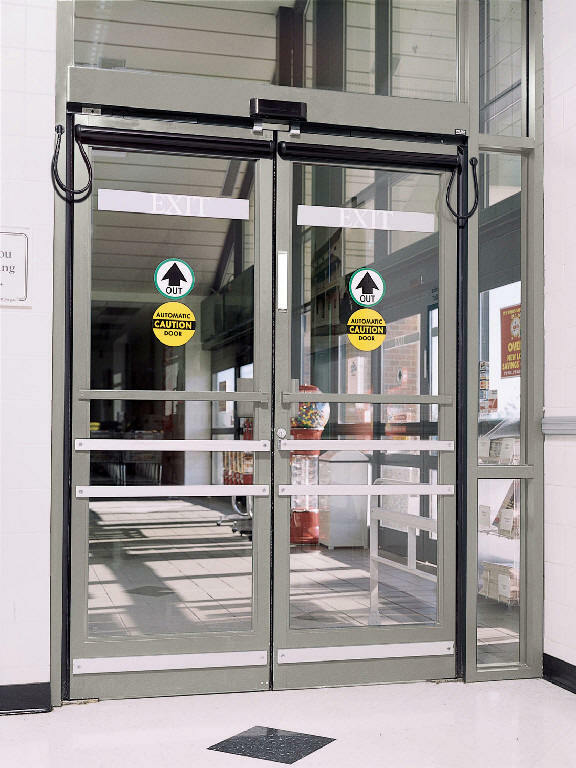 MCD's employment culture is a nurturing environment that promotes employee participation and welcomes employee ideas that ultimately improve MCD's performance and profitability"
When a High-Speed Rolling Door Is More Energy Efficient! 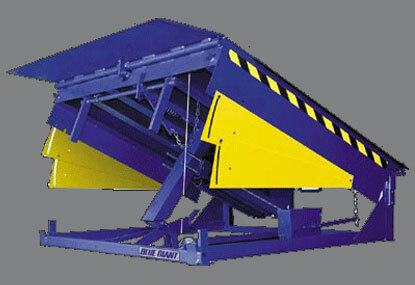 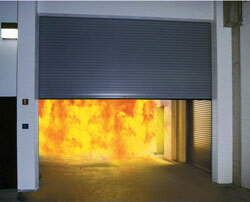 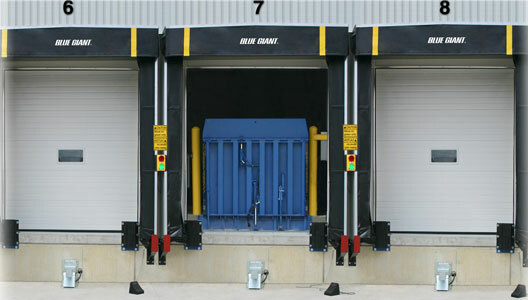 Top 10 Safety tips when designing the perfect Loading Dock.